directed by seven directors from across the world with ‘Forbidden Love’ as the common theme. For the Indian edition, Radhika will team up with ace director Anurag Kashyap. latest Hindi release ‘Badlapur’ has been released to positive reviews and thumping box offce collections. 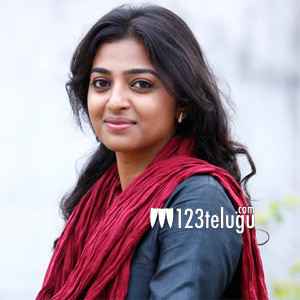 Radhika will soon be seen in Nandamuri Balakrishna’s next, ‘Lion’. The film will be released as a summer attraction.